Book 1 in a new Middle Grade fantasy series. Twelve-year-old Takoda Schwartz, aka Koda, spends his days dodging bullies out to get him for his Native American heritage. One day, he touches a magic-loaded arrowhead on his family farm which lands him on his backside and gifts him with the ability to animate wooden objects. When a shape-shifting trickster god appears and knows far too much about Koda’s emerging powers, he opens Koda’s eyes to a real-life world of Native American mythology. 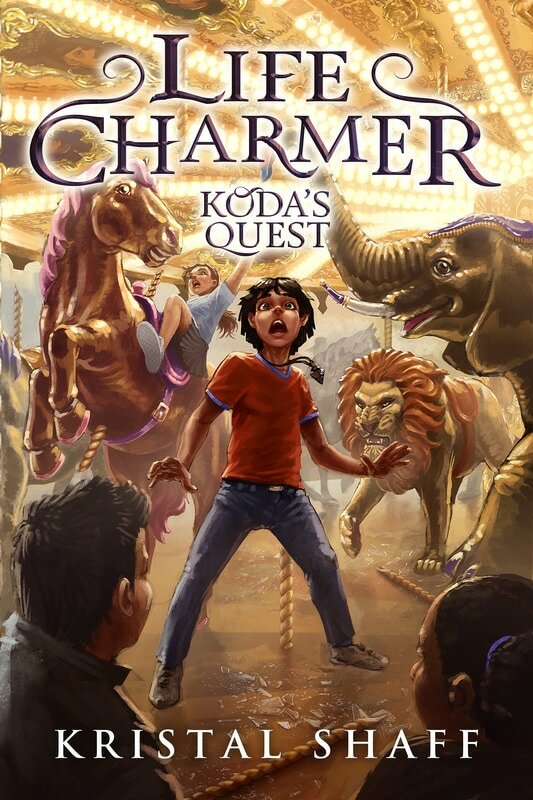 Now Koda must come to grips with his abilities, escape a two-faced cowboy creature who tries to eat him, dodge an evil pack of dog men, and stop an unseen enemy who would rather have him dead. At the same time, he leads a motley crew of misfit heroes—and a wiener dog with a superiority complex—on a quest to stop a not-so-natural disaster of monstrous proportions. CLICK HERE to receive a free copy of my fantasy short, THE PARDON STONE.